How can having a new roof installed on my home in Westerville, Worthington or Lewis Center Ohio increase my homes value? 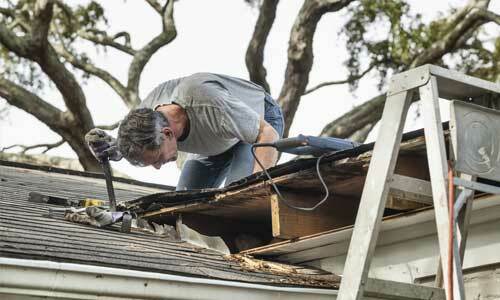 The typical roof replacement project adds an average of $12,000 in value to a property. Some research suggests that a property valued at approximately $100,000 may be worth about $140,000 after the new roof installation. If the property is worth more, the value of the property will be that much higher after installing the roof. On average, the property owner can expect to see anywhere between a 15 and 40 percent increase in property value by adding a new roof. Depending on how much is spent on the roof upgrade, the value of the property can increase substantially. For example, if a property owner should spend over $10,000 for a roof upgrade, they can up the asking price by as much as $10,500. It isn’t uncommon for people to see an ROI of around 75 percent. One survey revealed that the homeowner who has installed a new roof to the home can recoup the investment costs by as much as 63 percent. According to home improvement surveys, a new roof can have a greater impact on the value of a property when compared to a bathroom addition. 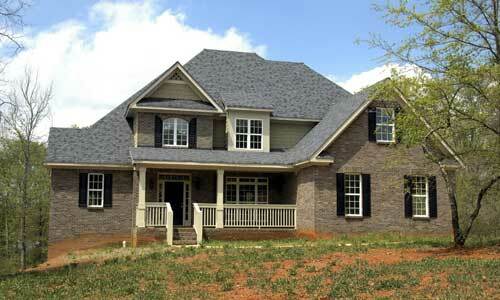 Adding a new roof for a property presents a number of benefits to the owner. A new roof can come with a warranty of over 50 years if the roof is high in quality. 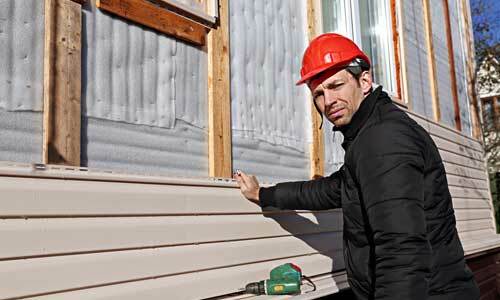 A newer roof improves efficiency by reducing the heating requirements for a home. A newer roof along with proper ventilation and insulation improves efficiency by reducing the heating requirements for a home. The new higher quality materials with proper ventilation and insulation prevents warm air from escaping into the attic and condensing which causes mold. Heating and cooling costs are reduced due to these home improvements. Realtors will have an additional benefit to tout to prospective homebuyers. A new roof will draw a larger audience because the maintenance required for the roofing is dramatically reduced. The property even has much better curb appeal. The new roof installation adds value to the property. Intangible benefits like improved energy efficiency and thermal performance reduces utility costs. The property improvement even produces a substantial return on the investment by increasing the asking price and reducing energy costs.